Granulated sugar ground to a smooth, soft powder and then sifted to give you the finest product possible, this 10X confectioners sugar is a perfect ingredient for enhancing a variety of confections. When water is added, this quick-dissolving confectioners sugar forms a glaze that can be drizzled on cakes and pastries. Light and sweet, confectioners sugar can also be dusted on pancakes, waffles, funnel cakes, and donuts for subtle decoration. It contains a small amount of cornstarch to help prevent clumping and caking. 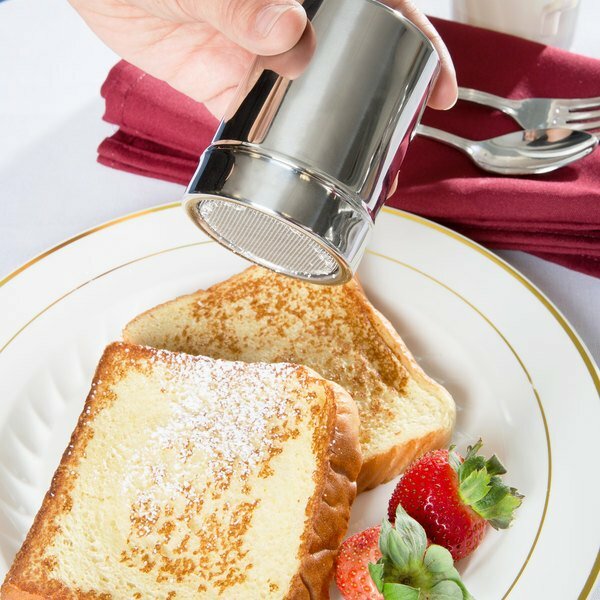 Incorporate confectioners sugar in many recipes for your bakery, restaurant, or cafe! It quickly and easily forms an ideal consistency for icings, frostings, and other cake decorations. Confectioners sugar to the 10X degree is a must have. 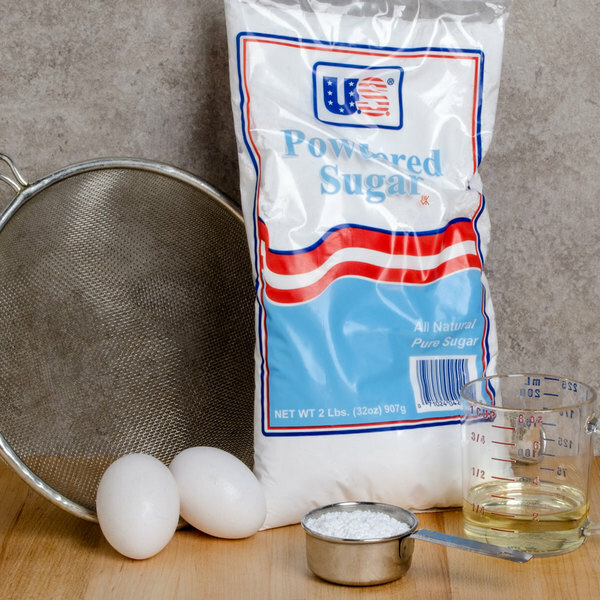 Not quite as fine as 14X and other varying degrees, this standard sugar provides excellent versatility for all of your baking needs and is commonly used to make sugar glazes, dessert sauces, and whipped cream. Entice every customer with something deliciously sweet made with this 10X sugar! This sugar isn't bad for the price. But if you're making high end butter cream cakes, it is not something I would recommend. It leave a very grainy feel when you use it. I have no problem using it for many other things. Did not need to pre-sift before I used this product for my buttercream. Overall was cheaper than going to my local store and buying Confectioners sugar off the shelf. I love this powdered sugar. No weird after taste like some others. I use it fur cream cheese frosting and dusting my desserts. Just a fab price! I didn't mind the amount due to it was in a crunch and needed it , but it was worth for what it was needed for didnt leave and after taste for my frosting so it get an A for effort. The 2 LB of 10X confectioners sugar is a great buy. The quality is perfect and consistent and much better pricing than buying local. Highly recommended. Little hard in bag. Seems a little dried out but I will buy it again n if it is the same I will not buy it from here. We appreciate your review, Christine. We wish this 2 lb. Bag 10X Confectioners Sugar would have worked out for you. Our Customer Solutions team will remain in contact with you about this. The small bag of sugar helps making single batches of buttercream super convenient, without the need to measure out individual cups of sugar. Great fluffy consistency. Best way to buy powered sugar. We have bought this at a warehouse club but it comes in very large bags. After opening it must be moved to canisters to maintain its fine texture. By buying I smaller bags there is no need to move it to another container. It's also easier to store and lighter to move. It's the best way to buy larger amounts of this. 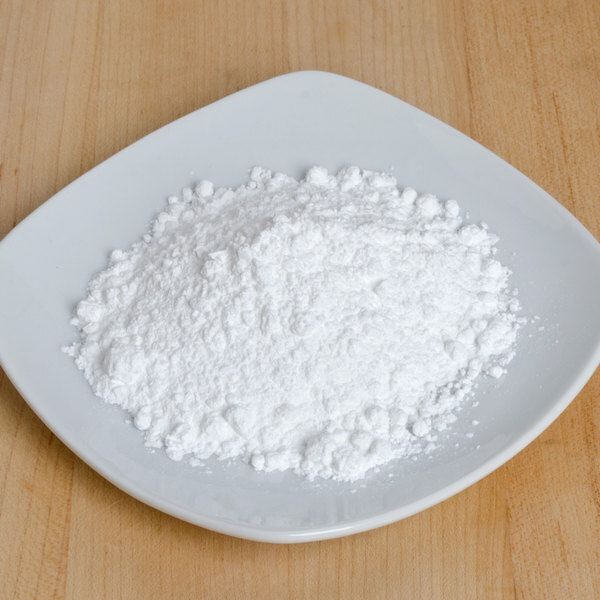 This confectioners sugar is a great value! It's just as good of quality as the Store Brands. The more you buy the less it costs with shipping. Product still in date, but all 3 bags purchased had hard pieces of powdered sugar, just like pieces of rocks, had throw out. Very unhappy. Thank you for your review, Wendy! We are sorry this 2 lb. Bag 10X Confectioners Sugar has not worked well for you. A Customer Solutions Representative will contact you soon! A great price for a vegan powdered sugar. If you check their website, this brand doesn't use any bone char in the processing of their products. I usually get these at the local grocery & was so happy to find here in bulk. Great price for a great product! Will buy again! I love the product, it’s great for my cake icing recipes, but my family love to dust it on homemade funnels cake or fruit topped waffles! Definitely recommended! I use this powdered sugar in my buttercream as well as my fondant, and it is great quality. It tastes great and creates a great finished product. 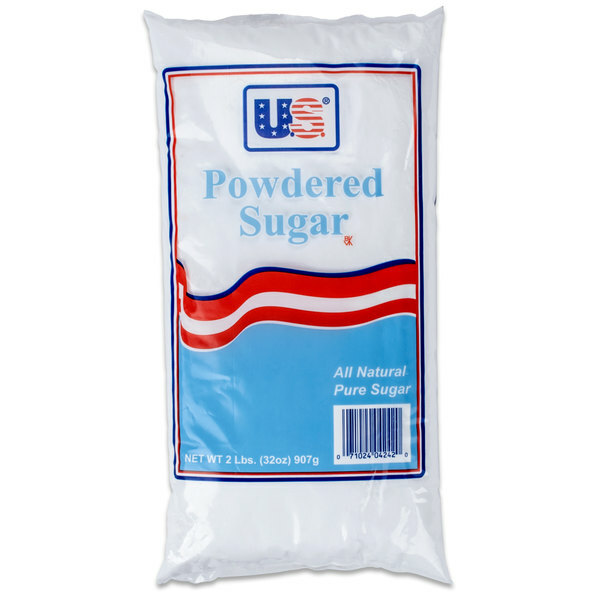 This powder sugar is long lasting and has a great taste. You can get away with using a half of bag for american buttercream. Easy to use. This was perfect for what I needed! Easy to use since it’s the individual bags and I had NO chunks of powdered sugar! I didn’t even have to sift it!!! Will definitely buy again!! i love the size of this bag of confectioners sugar. Most of the recipes that i use need 2 lbs of sugar, so it makes it really easy not to have to measure.